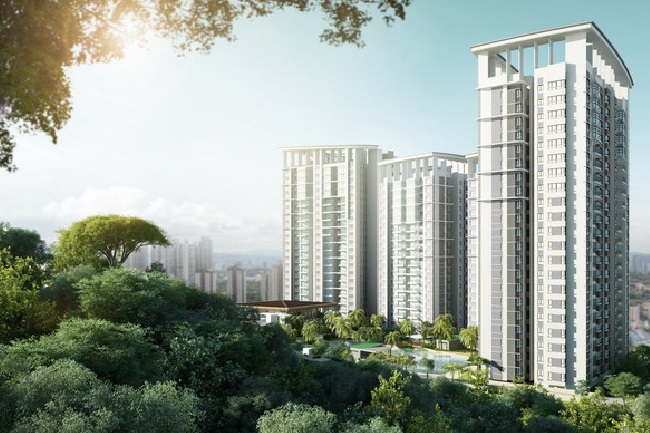 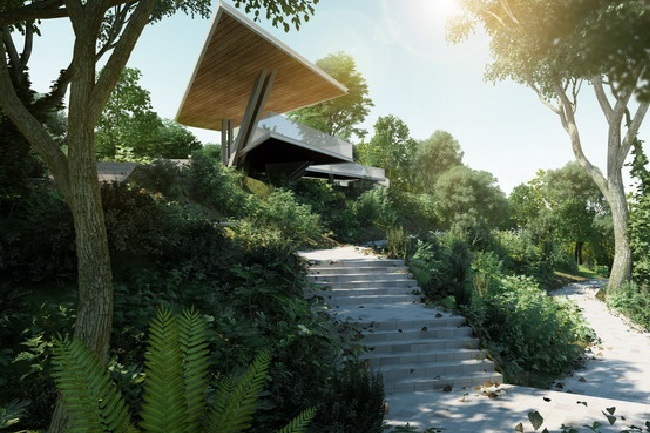 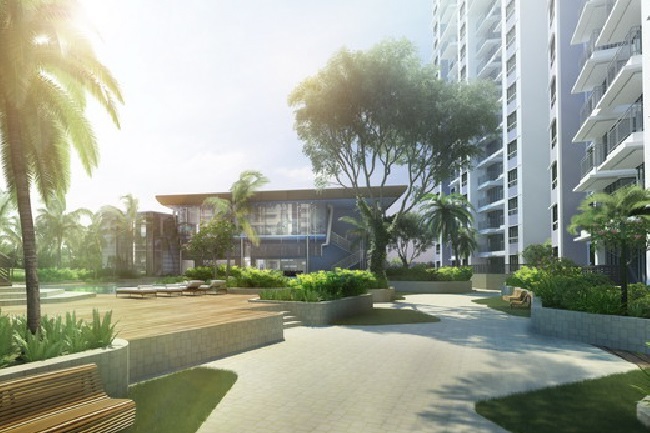 Irama Wangsa Condominium nestled amongst lush nature, the pavilion located within your private hill park is the perfect, relaxing getaway for your family from the hustle and bustle of Kuala Lumpur city life. 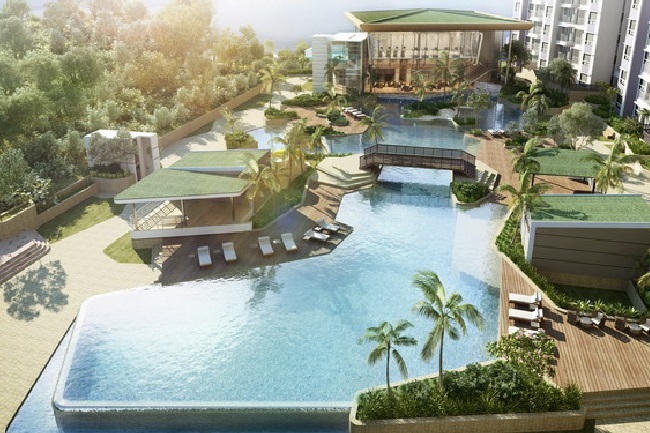 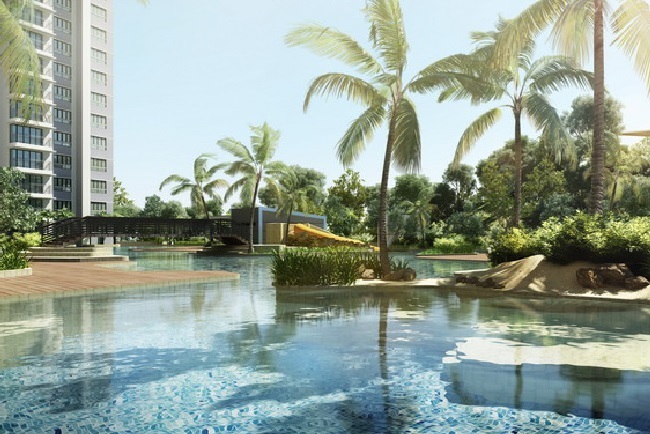 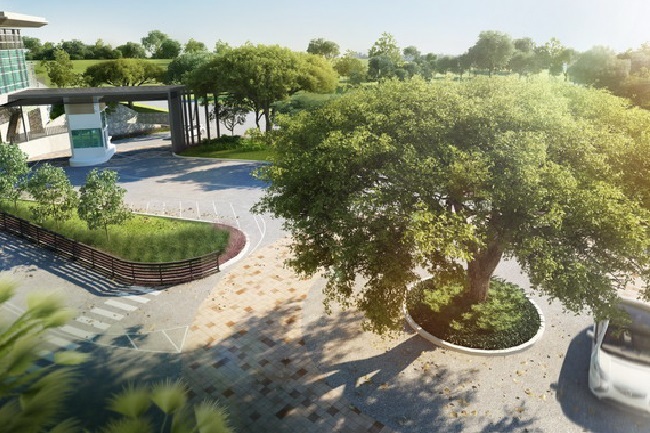 Roam free in your personal playground, spanning across 4-acres of natural greenery located at your doorstep. 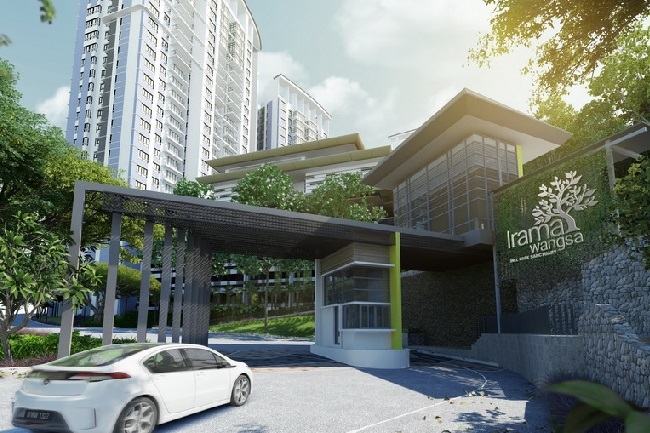 Irama Wangsa provides ample space and freedom for your family within a tropical resort sanctuary. 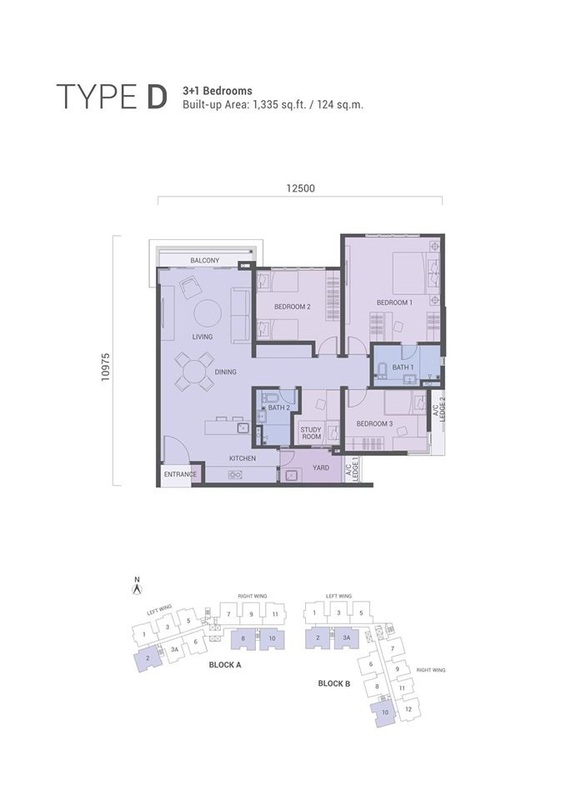 With a wide range of facilities catered for your needs. 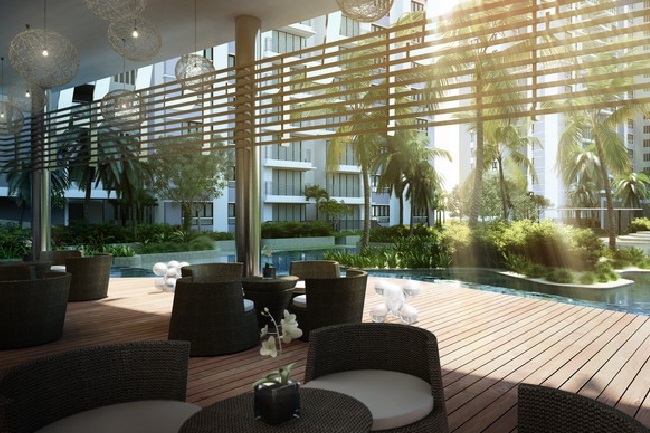 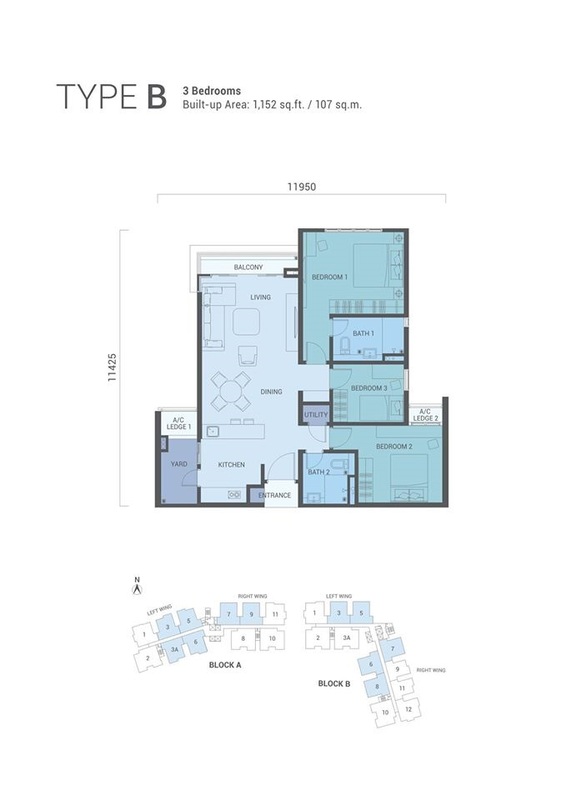 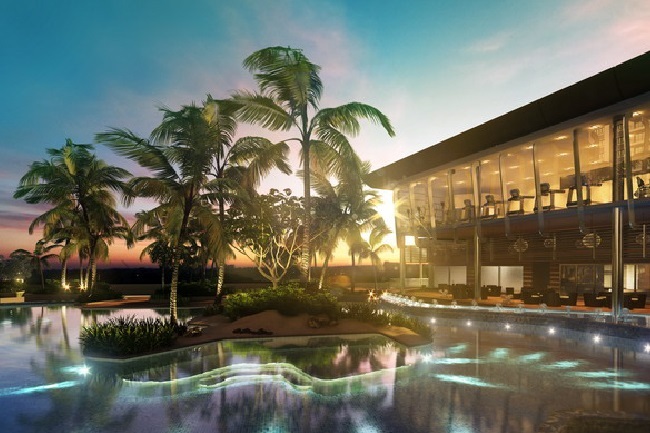 The Clubhouse is a perfect complement to the tropical resort setting of Irama Wangsa. 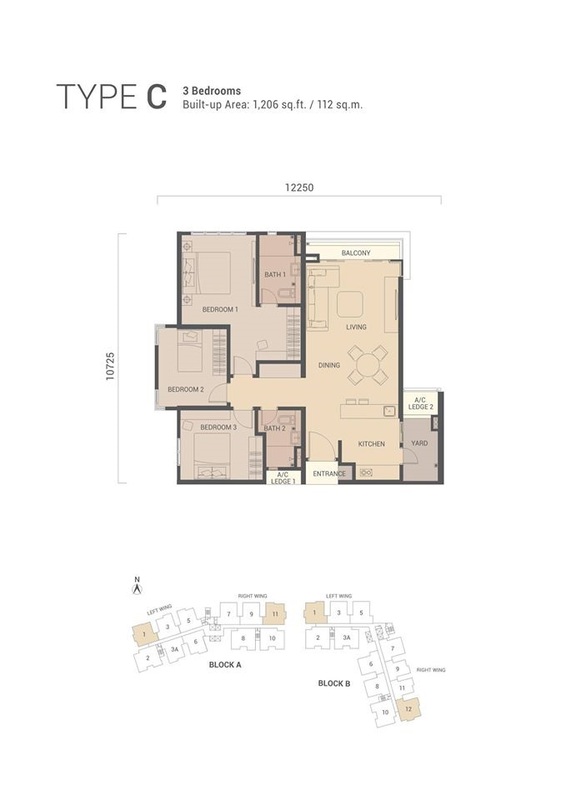 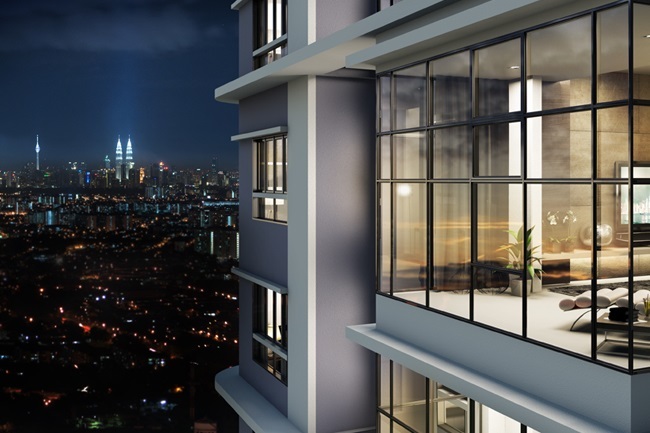 Irama Wangsa is well connected with easy accessibility to the AKLEH, DUKE and MRR2 highways.